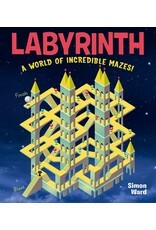 Labyrinth: A World of Incredible Mazes! 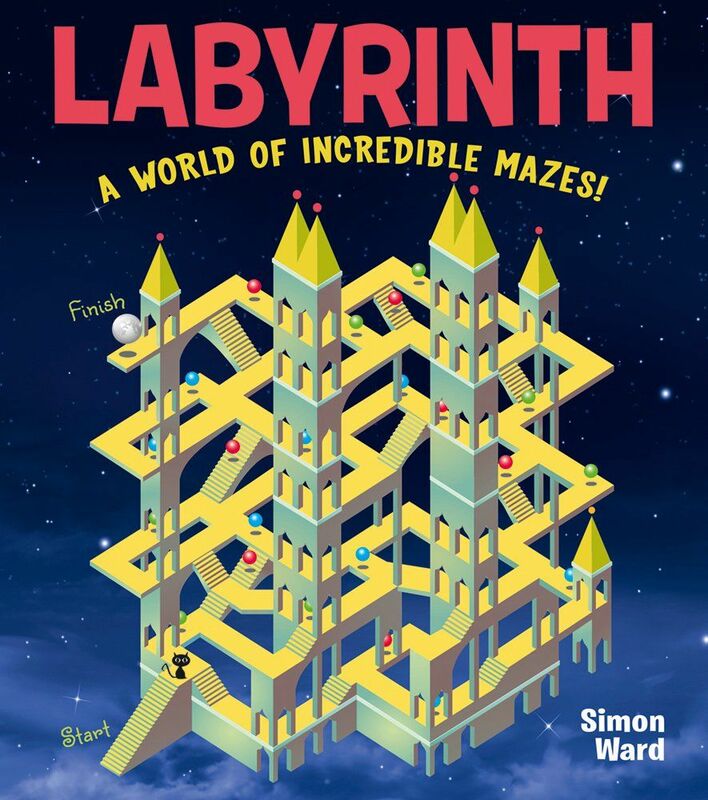 Home / Labyrinth: A World of Incredible Mazes! Help develop problem-solving skills with dozens of intricate and remarkable mazes. Its mind-bending challenges will take you on a journey through impossible landscapes and uncanny illusions. Enter a topsy-turvy castle, explore a strange upside-down city, escape from a black hole, or lose yourself in a mysterious mirror maze. Welcome to the Labyrinth! Now the question is: will you ever find your way out?